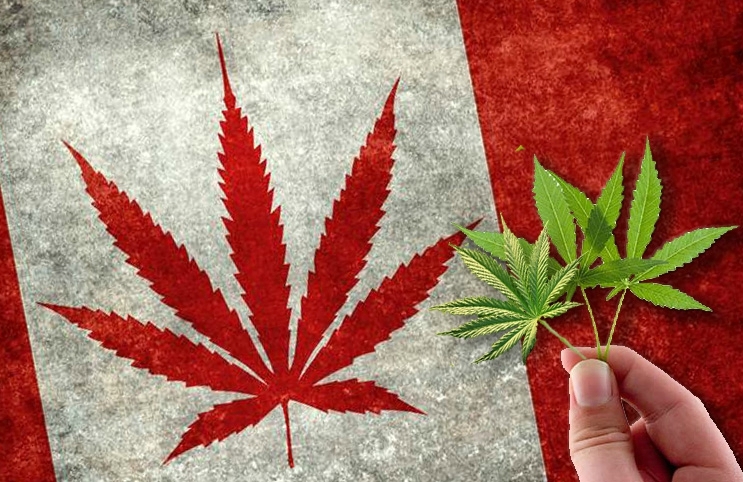 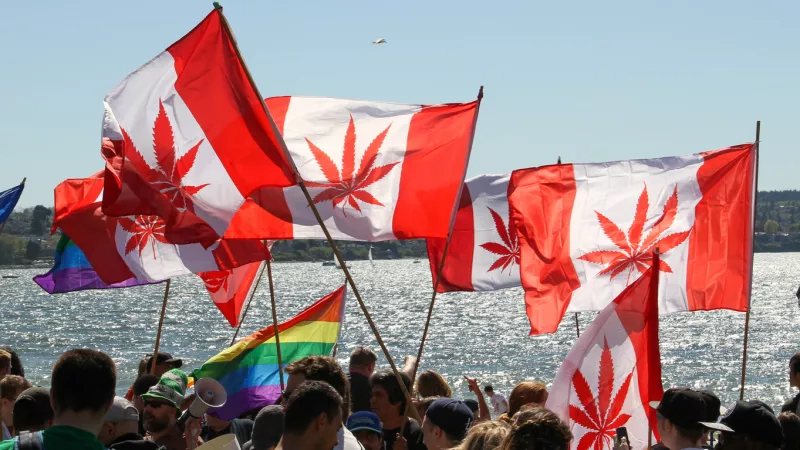 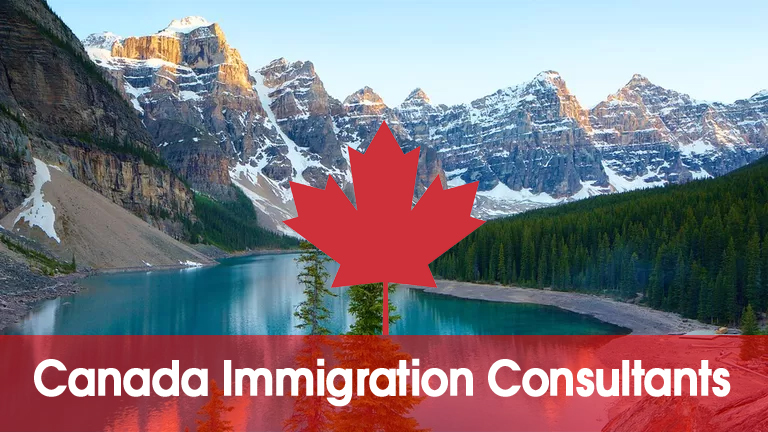 The monthly survey by Canadian Federation of Independent business has shared that more than 47% of Small Canadian Businesses are facing a shortage of skilled labour. 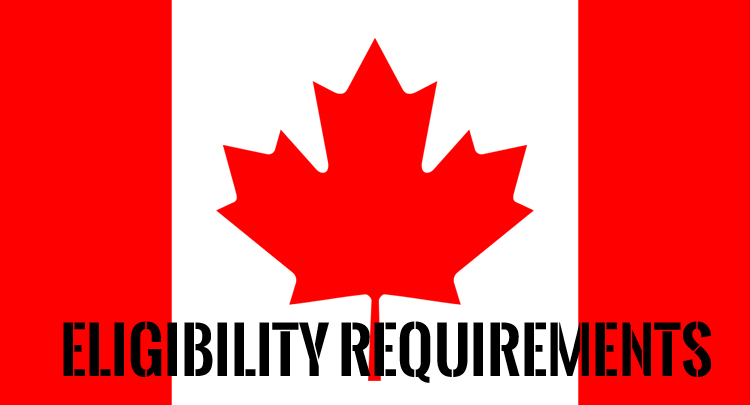 The employers are ending up limiting their hiring plan and demanding the employees to enhance their skills and expand their work profile. 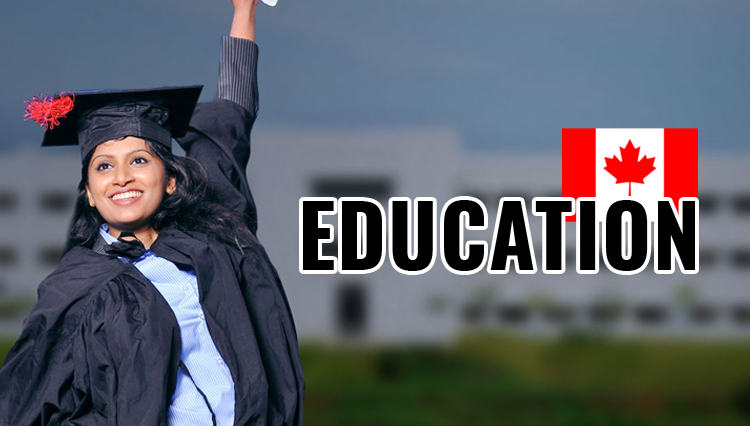 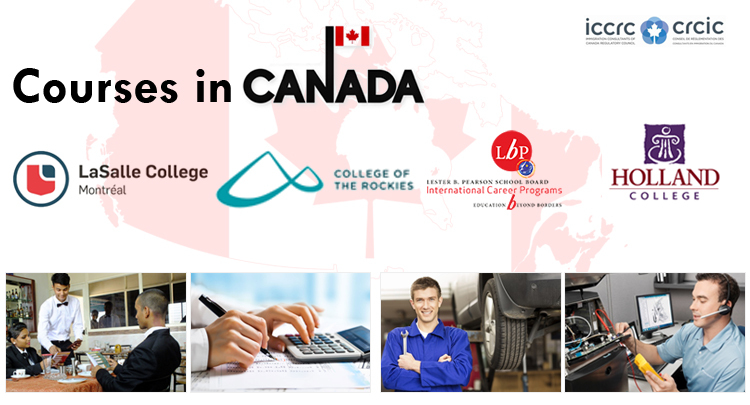 The maximum demand for skilled labour was found in sectors like construction, transportation, personal services and natural resources. 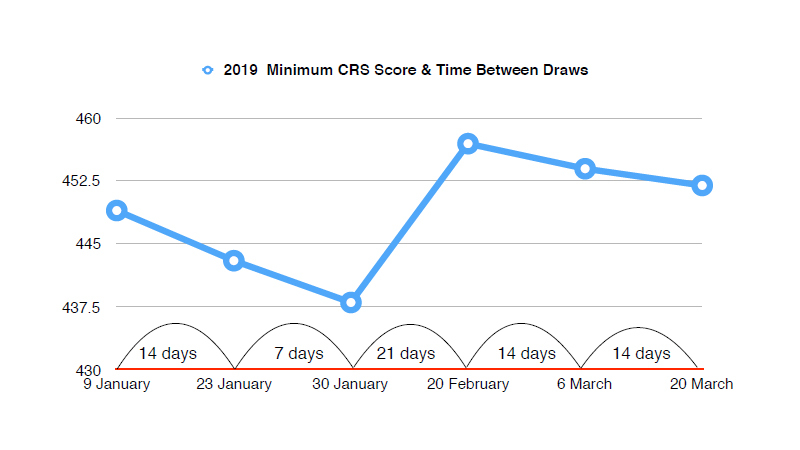 These results were based on randomly selected replies from 655 federation members for the monthly Business Barometer survey. 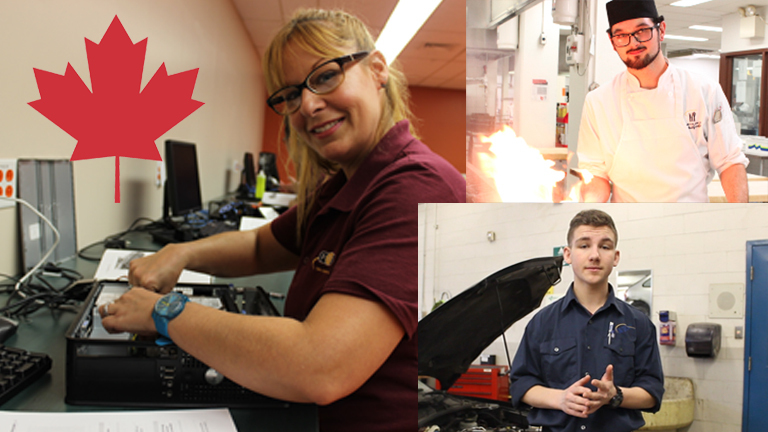 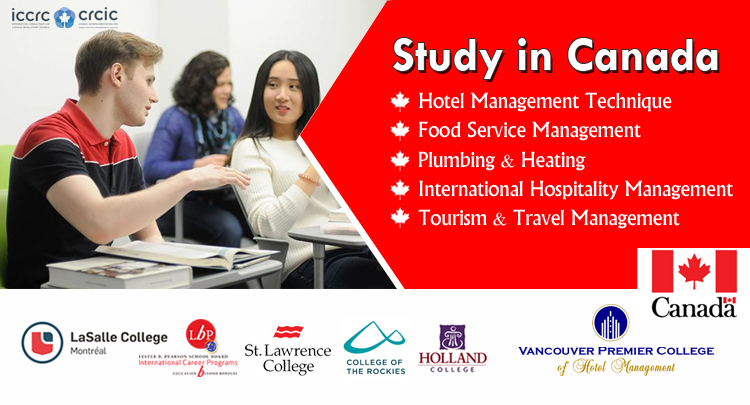 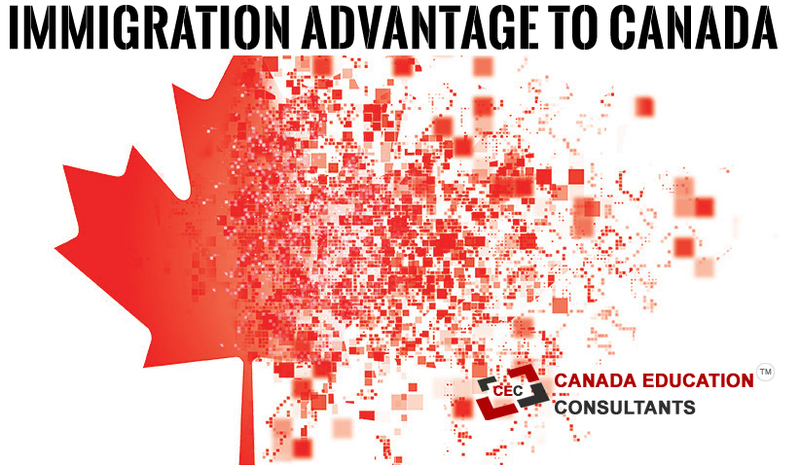 The CFIB has been instrumental in helping solve Canada’s labour shortage, especially for the higher-skilled positions. 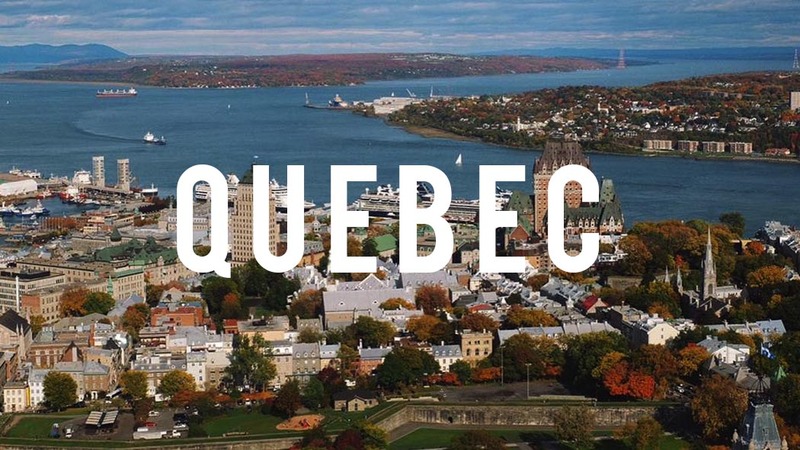 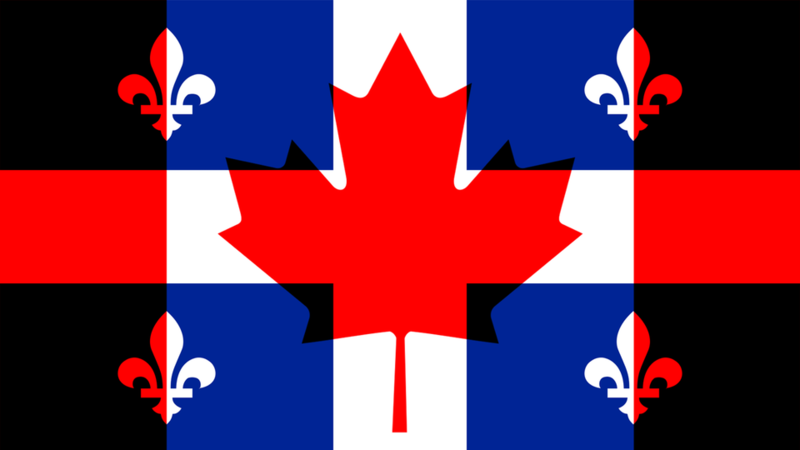 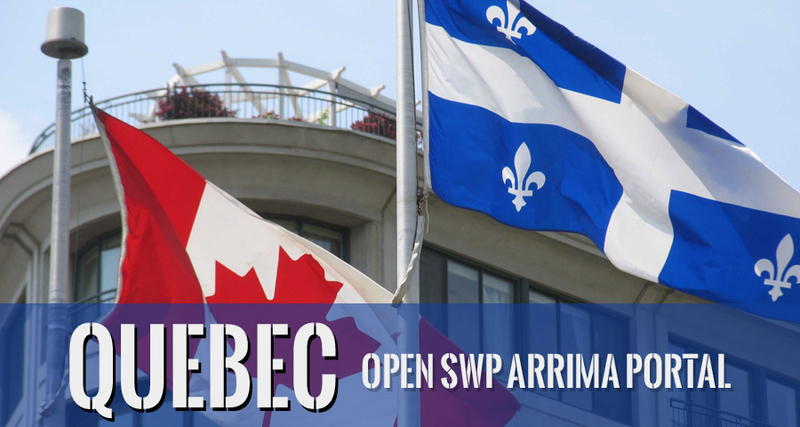 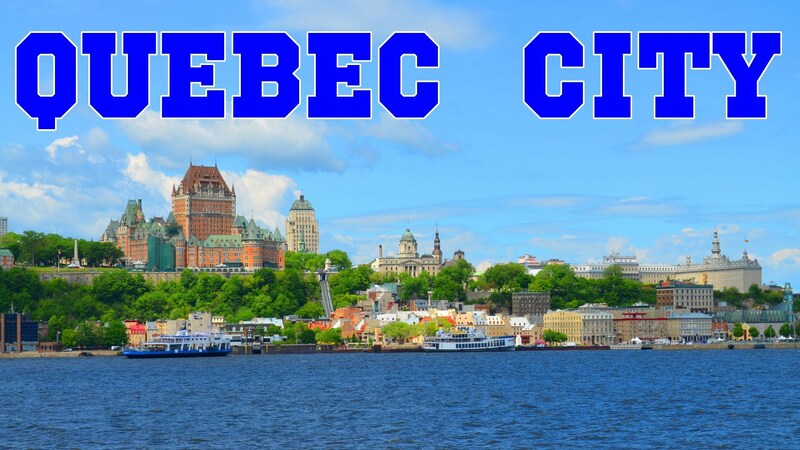 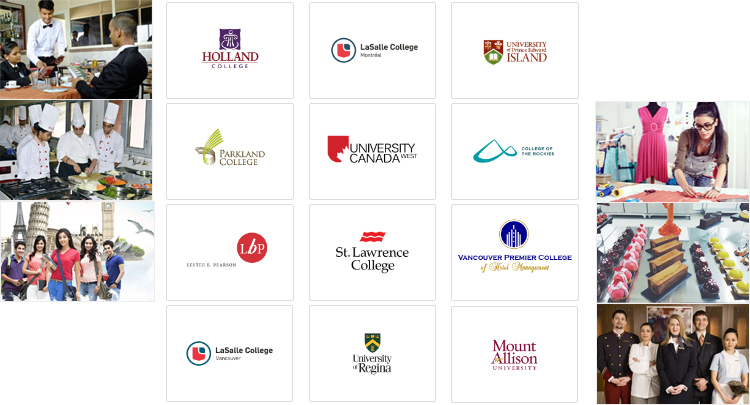 In regions outside the Montreal Metropoliton area Quebec has taken action to manage the labour shortage..
To take it further Quebec has initiated a new Expression of Interest system for the Quebec Skilled Worker Program which will partially meet the demand of skilled worker. 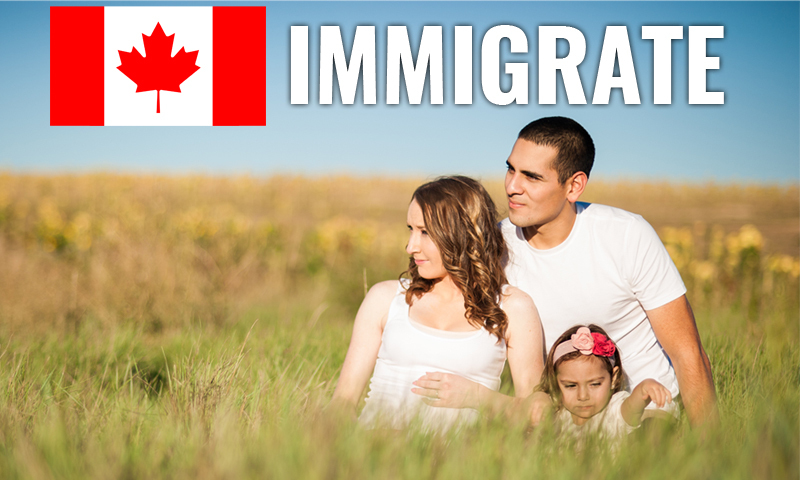 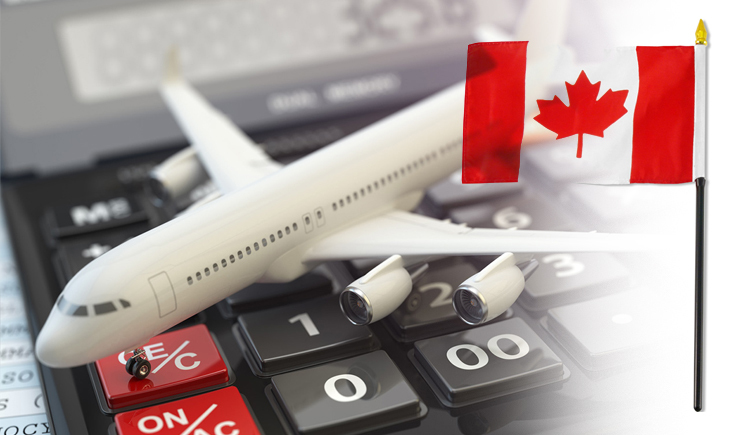 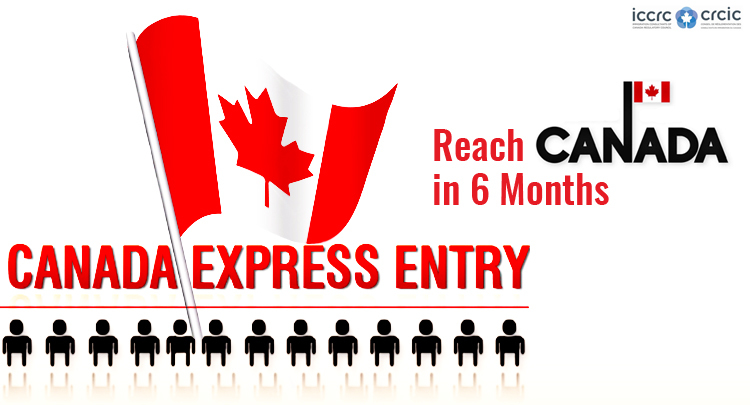 Ontario has changed the minimum score requirement for its Human Capital Priorities Stream, in the Express Entry system for eligible economic immigration candidates. 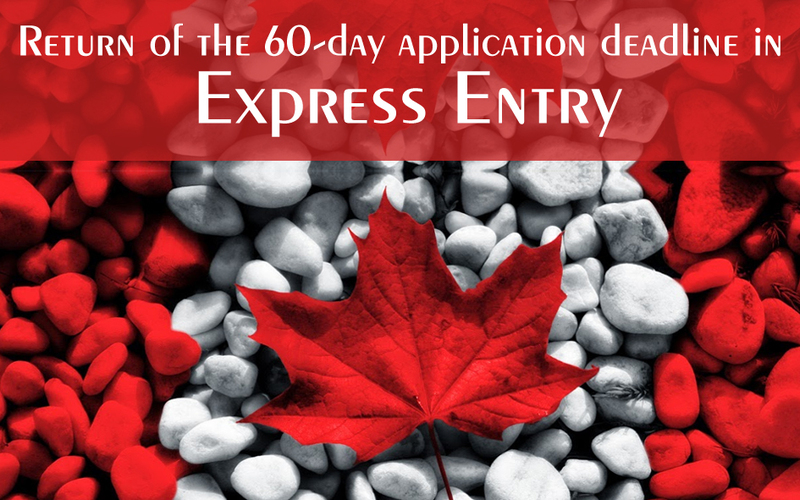 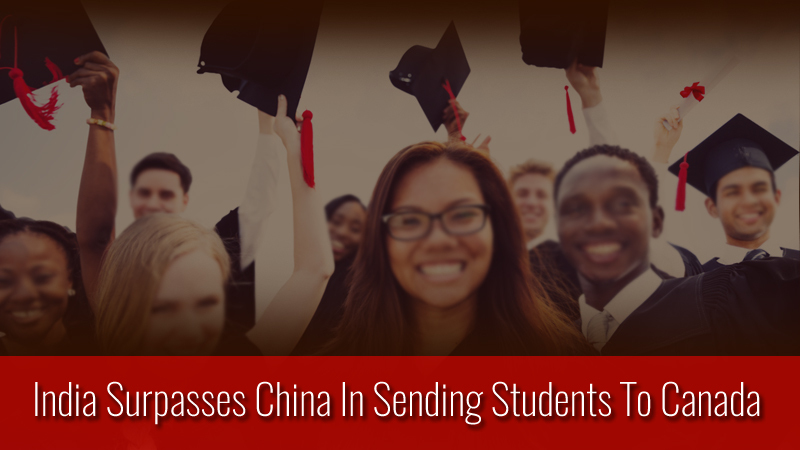 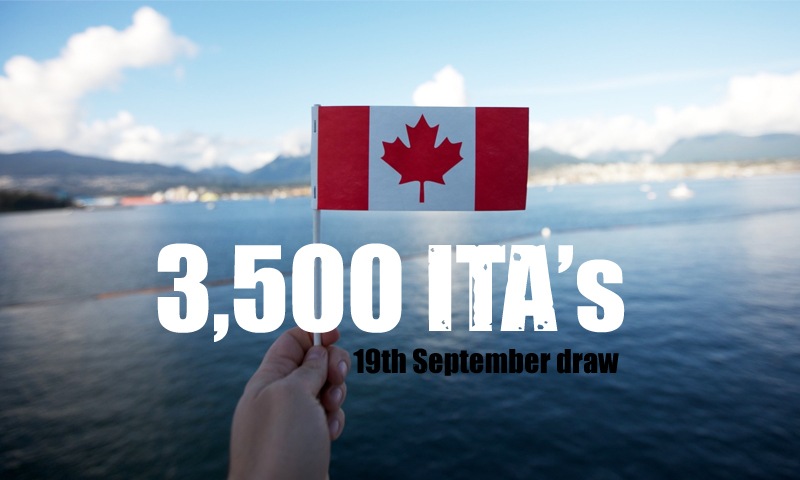 The Comprehensive Ranking System(CRS) score for eligible Express Entry candidates has been made flexible to cater to the skilled worker requirement the province. 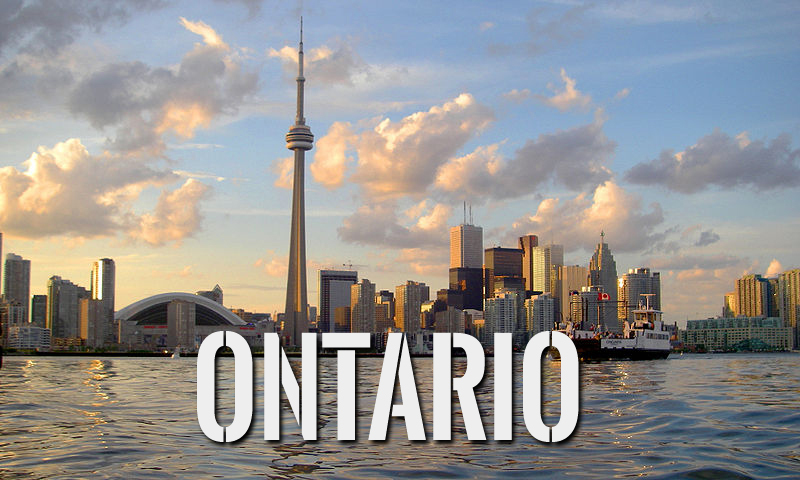 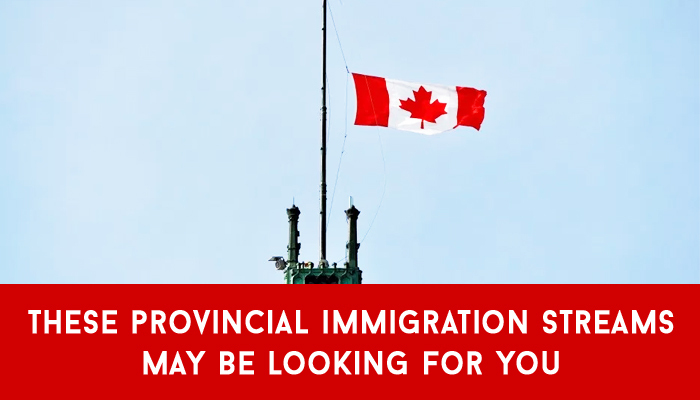 The minimum threshold CRS score of 400, has been done away with and the Ontario score requirement will be left to the discretion of the director in charge of the province’s immigrant nominee program, the OINP. 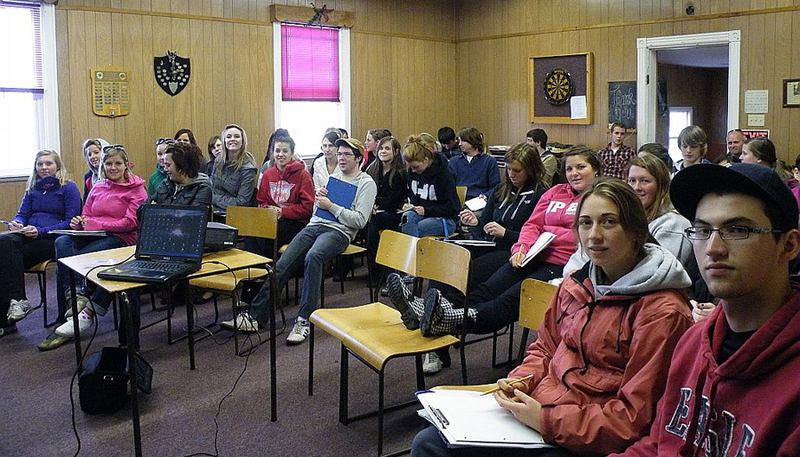 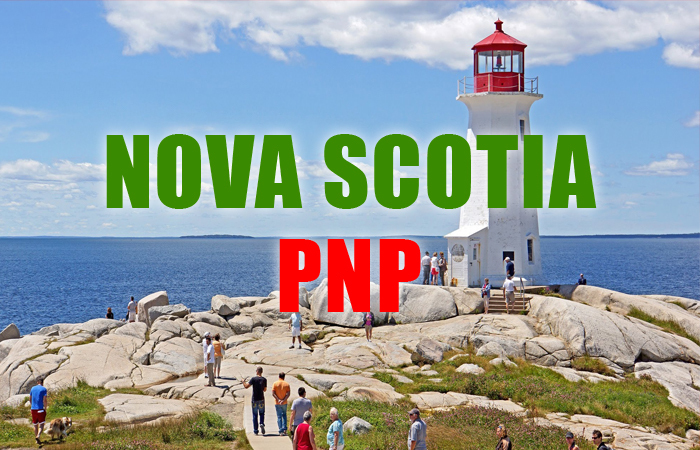 The economic priorities and the labour market needs of the province will now be the deciding factor for the minimum score. 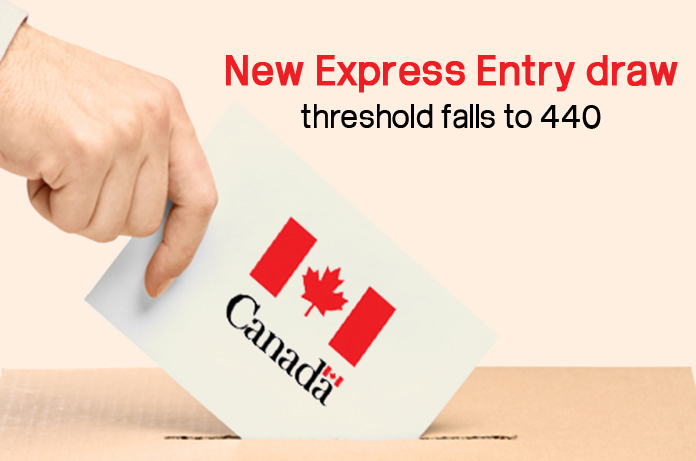 The latest Human Capital Priorities Stream was at a score of 350 for Express Entry candidates for a job offer in Ontario. 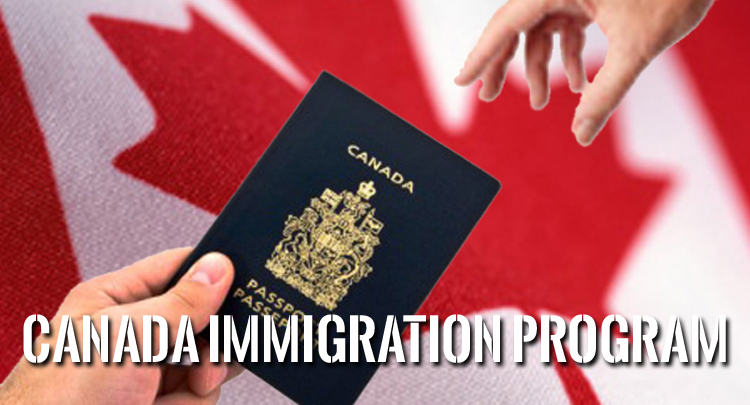 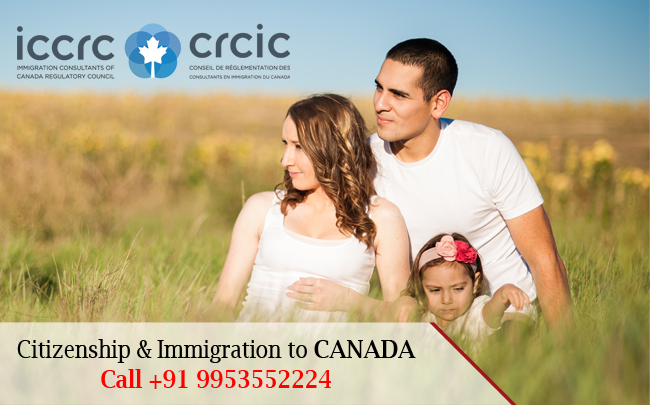 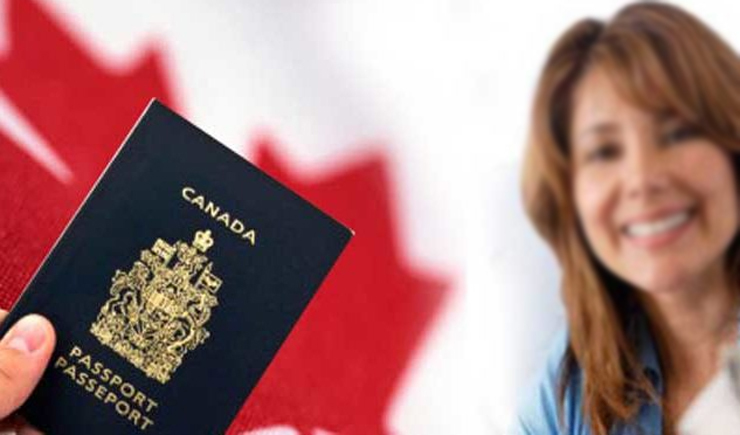 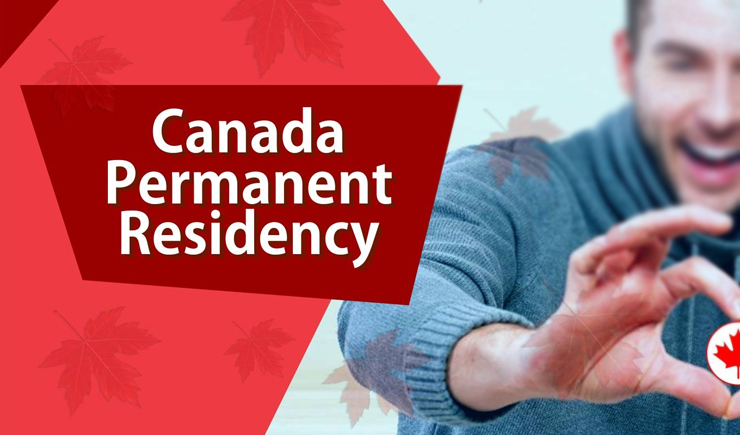 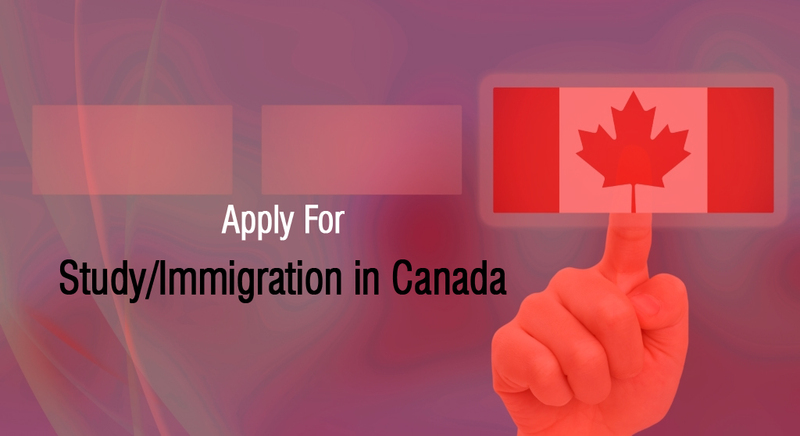 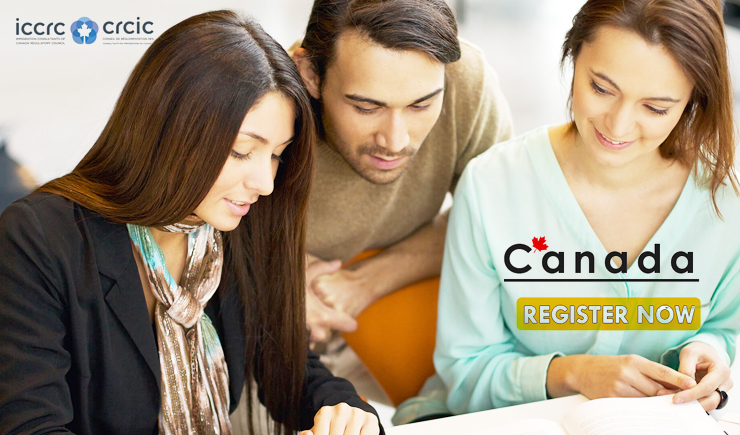 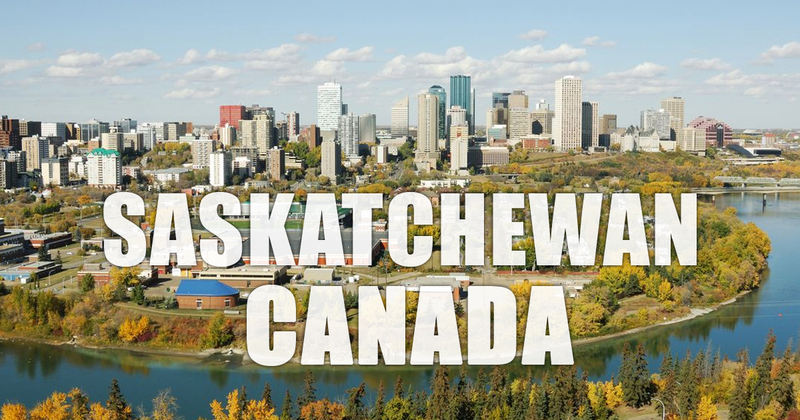 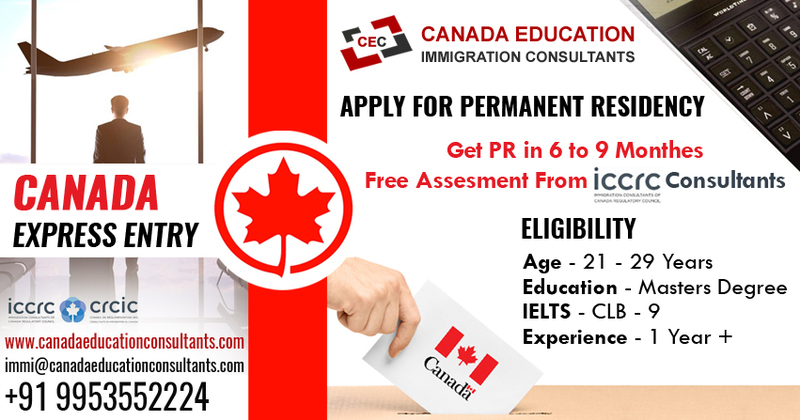 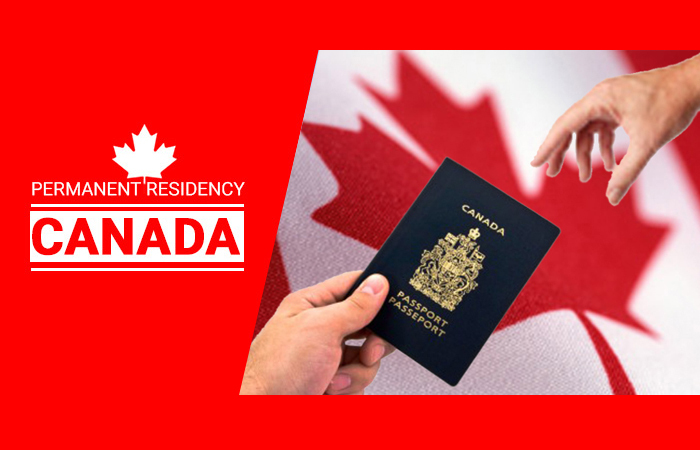 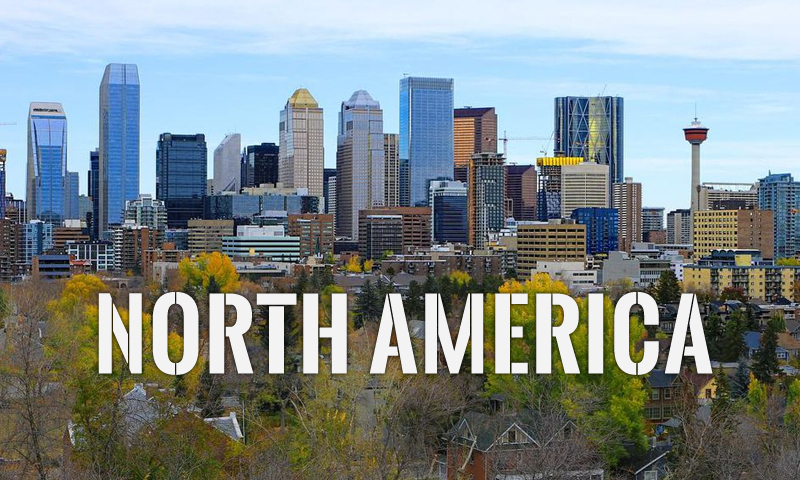 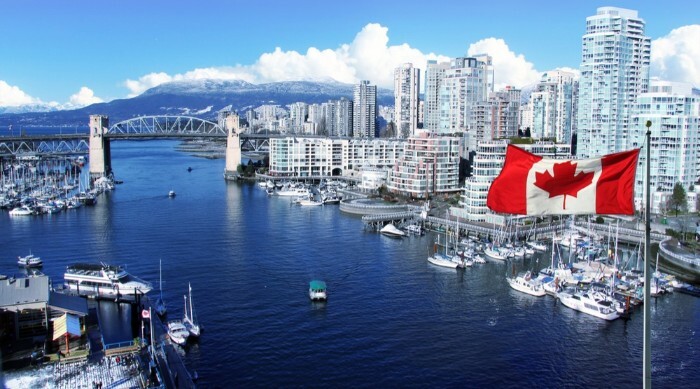 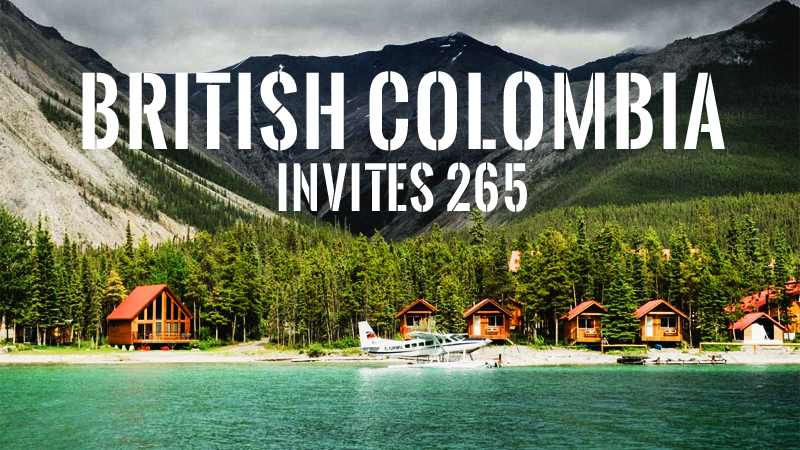 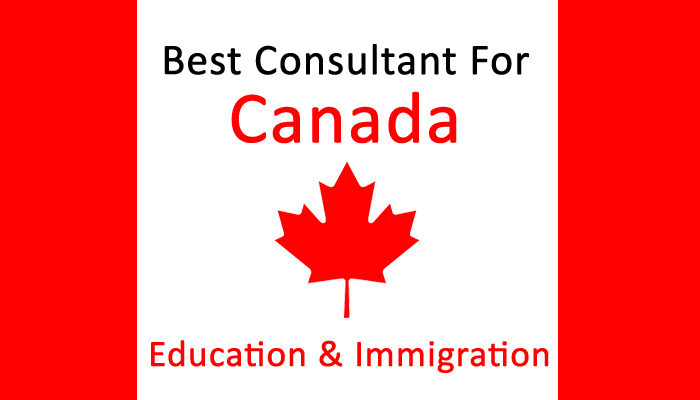 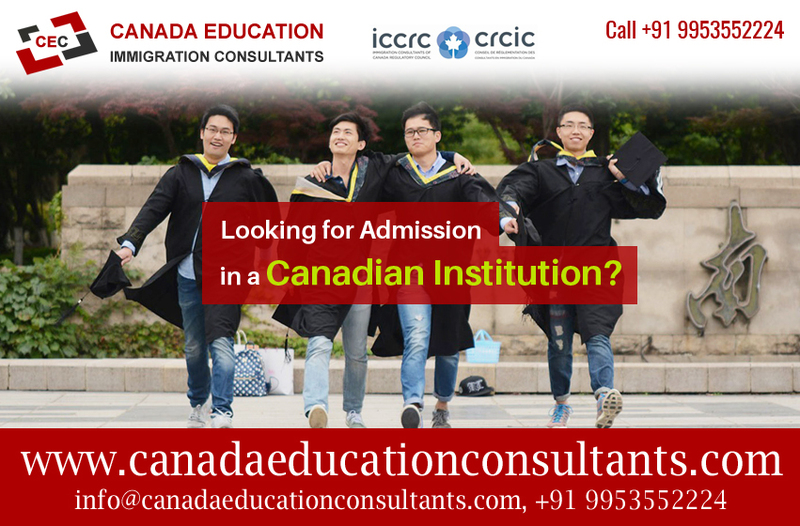 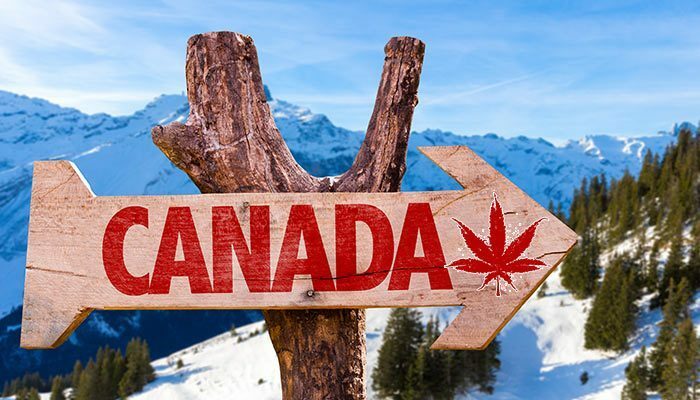 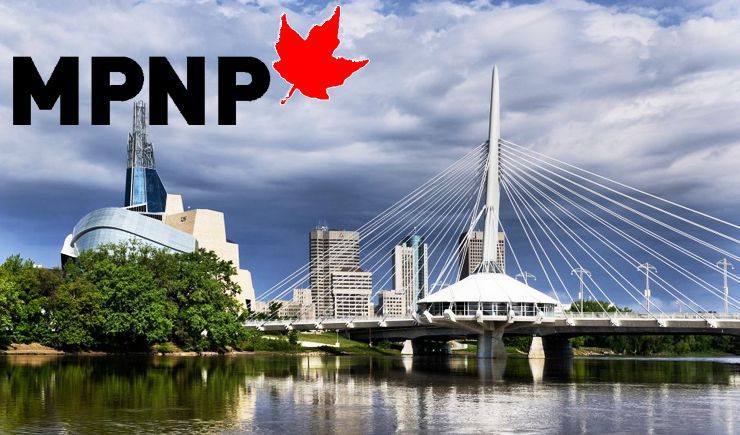 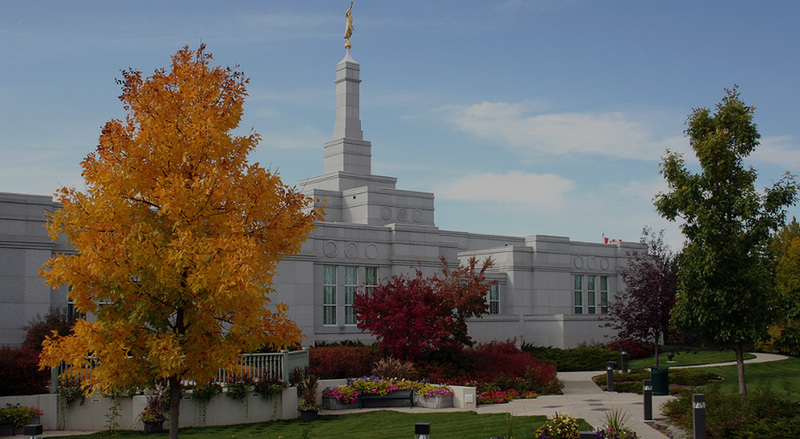 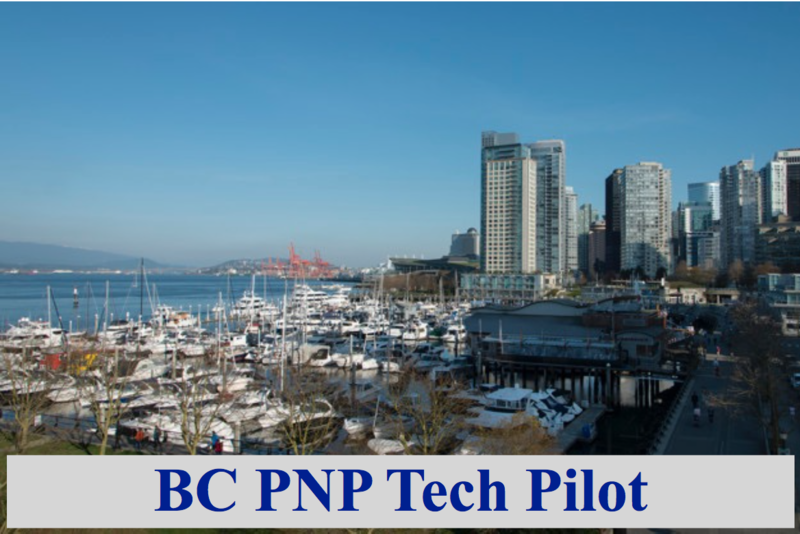 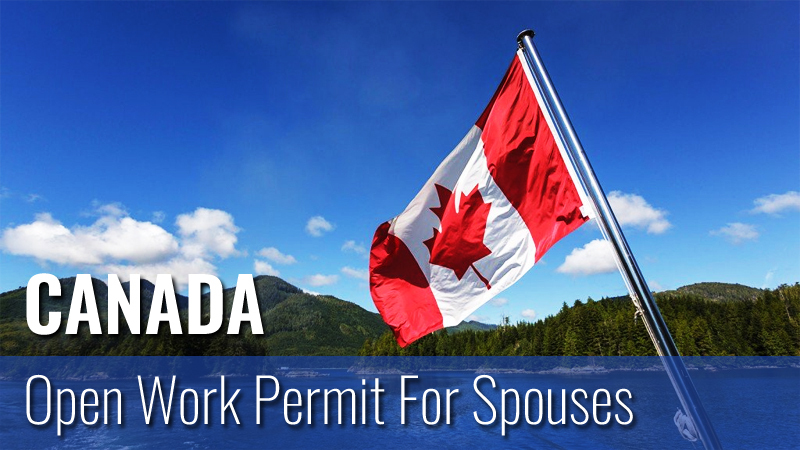 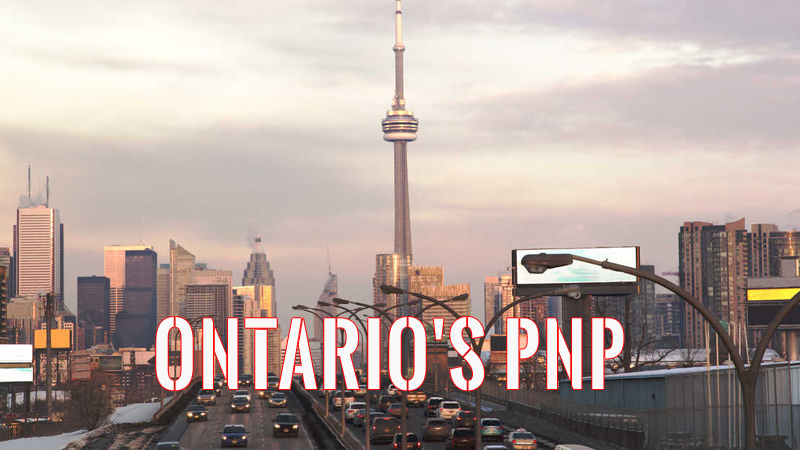 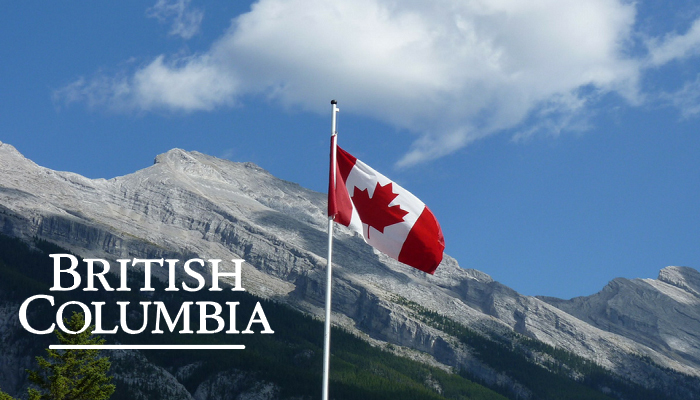 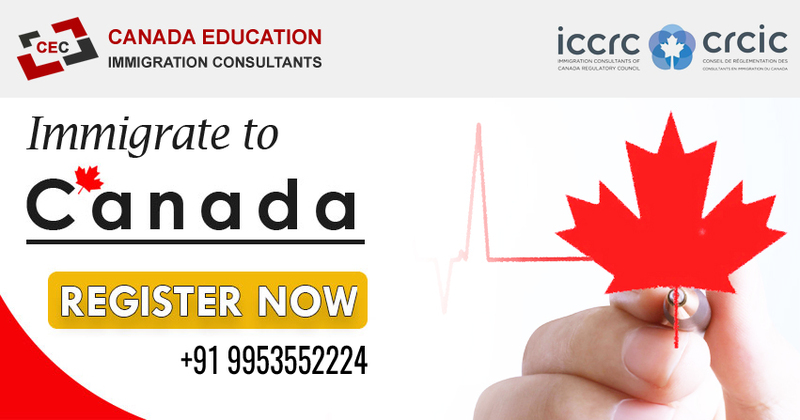 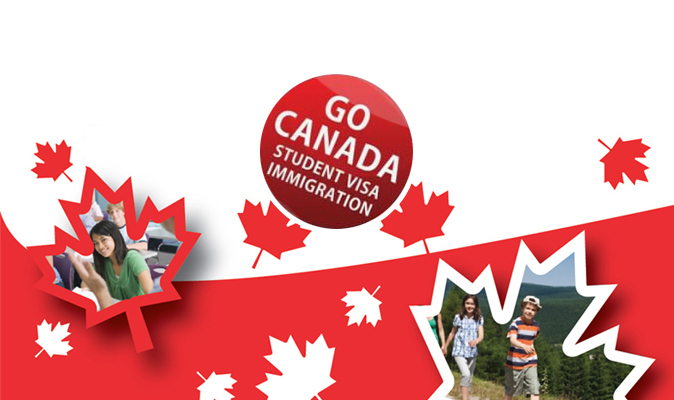 The Canadian provinces and territories have a need based Provincial Nominee Program (PNP) in which they send Invitation to apply to a fixed number of economic immigration candidates for Canadian permanent residence each year.